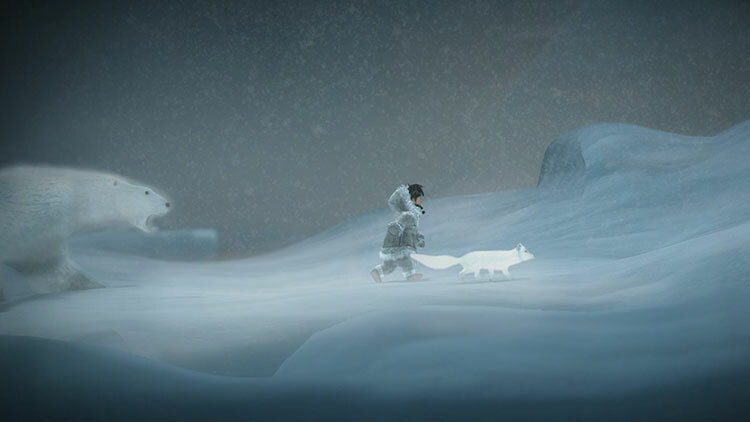 Play as a young Iñupiat girl and an arctic fox as they set out to find the source of the eternal blizzard which threatens the survival of everything they have ever known. 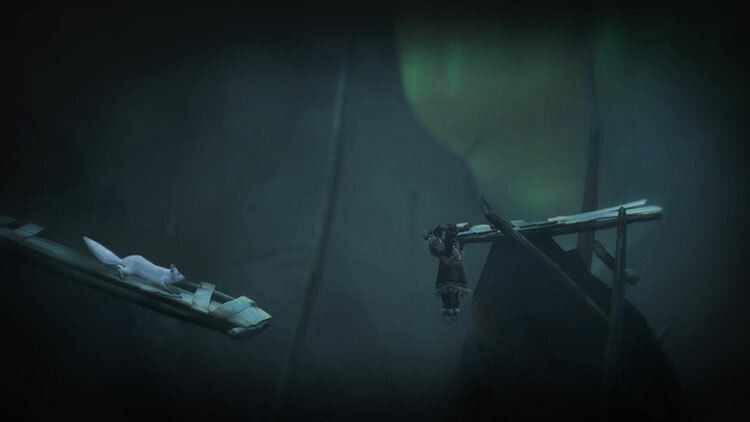 Guide both characters in single-player mode or play cooperatively with a friend or family member as you trek through frozen tundra, leap across treacherous ice floes, swim through underwater ice caverns, and face numerous enemies both strange and familiar in the journey to save the girl’s village. I began my time with Never Alone thinking that it could be the kind of game I would recommend even to people who rarely play games, something to hold up alongside the likes of Journey, inspiring me to say, "Look! 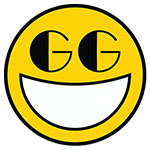 Here is what games can do!" By the game's conclusion, the opposite was true; frequent and infrequent players alike should avoid it, for no amount of narrative sincerity makes up for this exercise in mechanical frustration. Despite Never Alone’s failings, it’s an effective, important experiment in blending gaming and education for grown-ups and, as such, I find it hard to entirely dismiss. While I’m in no great rush to play it again, the appreciation I gleaned for a culture I knew practically nothing about is something I really cherish. If you can patiently plod your way through the game entwined with the story of the Iñupiat people, I suspect you’ll cherish them too. Still, to complain about length is to miss the point of a game that doesn’t just set out to entertain. Never Alone is a wonderful living record, articulated and at times hindered by the mechanisms of the platforming genre. It teaches that the preservation of history is its own reward, and proves that videogames have as much right to facilitate that process as any other artform. The whole experience reminds me of Ubisoft’s World War I puzzle/adventure game Valiant Hearts; the material that inspires the story is compelling, but the minimal gameplay connecting that content leaves much to be desired. The care with which the Iñupiat culture is represented is wonderful, and I loved learning about its customs and history. As an educational tool, Never Alone is a great success, but the gameplay does more to burden than bolster that achievement. Actually, as one Iñupiat member put it, this isn’t a story about a hero, just someone honoring her commitment to her community and way of life. Addressing that idea through a largely unfamiliar fiction is a refreshing way to remind us to be thankful for what we have. Respect for the Iñupiat, respect for nature and animals, respect for the things we can't control, and respect for those who try to change their community for the better. 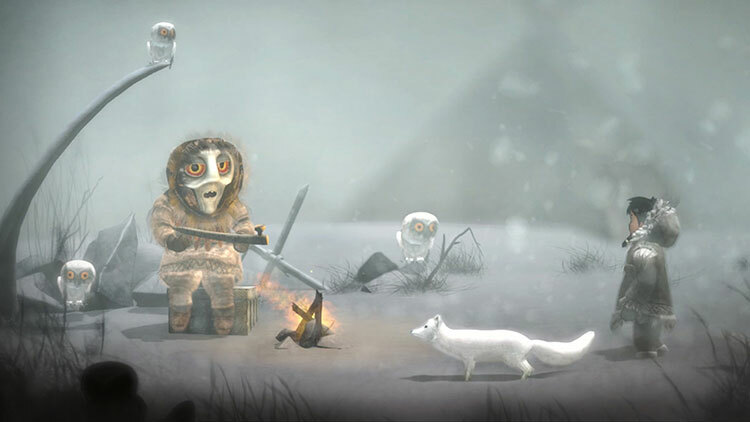 Never Alone respects not only these ideas, but it holds video games in the same regard, as demonstrated by the care clearly put into the mechanics, story and flow of the game. Never Alone is a glimpse into the real lives of Alaska Natives, and it's a peek at a different kind of fairy tale. 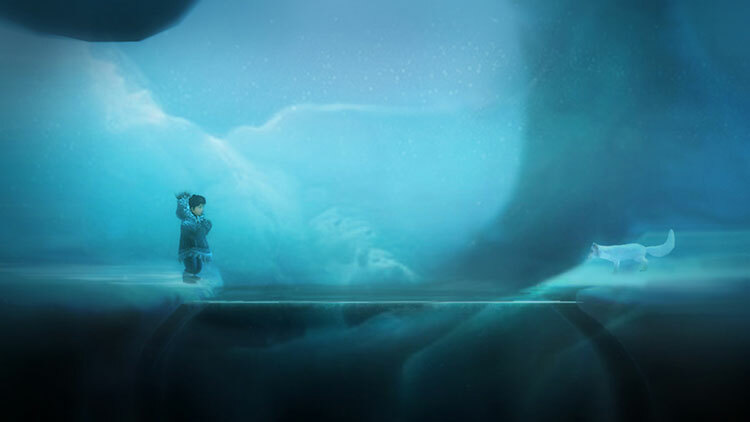 Never Alone is a beautiful game, full of fairy tale delight and educational knowledge. It isn’t as patronising as that might sound as it keeps the two well-separated enabling you to take or leave as much of the cultural content as you like. It struggles though with being a compelling video game with its slow start, short running time and AI issues. It comes away respectful of its inspiration and educational as well, but won’t last long in the memory as a gaming experience. It's genuinely educational, and while its gameplay and narrative are merely passable, they're sewn into the factual exposition so well, that it feels exclusively as a video game should and never like a classroom. Vale, es corto, es sencillito –aunque habrá quien se atasque en los puzles a partir del ecuador del juego-, cuando más disfrutamos es cuando se termina, hay cosas que mejorar/pulir. Pero este tipo de juegos no buscan ser perfectos, solo contarnos sus historias y que perdonemos sus fallos a cambio de dejarnos llevar por una atmósfera y sensibilidad que los AAA no tienen. En este caso descubrir una cultura fascinante y tan real como las gentes que vemos en los videos. Realmente interesante por toda la información que ofrece relacionada con la tribu de los Iñupiaq de Alaska, Never Alone no cumple con las altas expectativas depositadas en él. Como obra de carácter divulgativo es fantástico porque refleja a la perfección esa idea del "aprender divirtiéndose"; pero como aventura de puzles y plataformas, es un título bastante discreto que falla en puntos clave como su sistema de control y diseño de niveles. Never Alone erzählt in stimmungsvollen Bildern die warmherzige Geschichte von Kunuuksaayuka. ...Gleichzeitig bietet Upper One Games aber einen seltenen Einblick in die faszinierende Kultur und Mythen der Ureinwohner Alaskas, deren Lebensraum und traditionelles Zusammenleben durch den Klimawandel stark bedroht sind. ...So gelingt Kisima Ingitchuna trotz kleinerer spielerischer Abstriche eine durchweg gelungene Verbindung von Dokumentation und Videospiel. Never Alone ist ein Eintauchen in eine fremde Welt und ihre Mythen. Das Spiel dient nicht der reinen Unterhaltung, sondern will uns die Kultur eines Volks digital näherbringen. Trotz vieler Macken bei der Rätselstruktur, der Kameraführung und der Bedienung finde ich das überraschend gelungen. Die Hintergrundinfos habe ich nicht als überflüssige Boni, sondern als essenziellen Bestandteil des Titels wahrgenommen. Und so ist es wohl auch beabsichtigt. 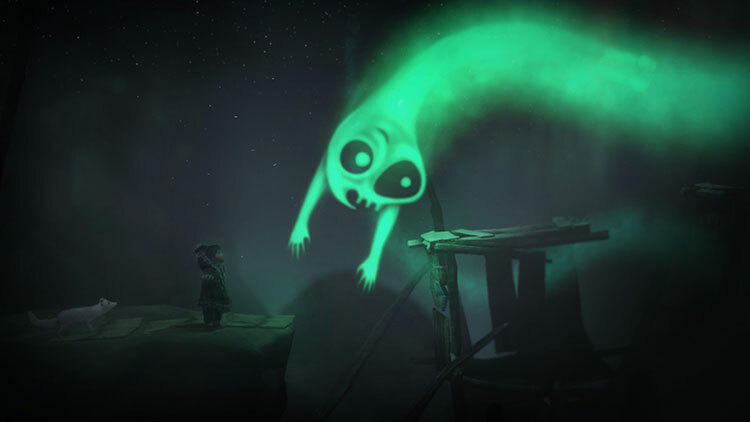 Avec son concept de jeu-documentaire qui a malheureusement oublié d'être ce qu'un jeu vidéo est avant tout : c'est-à-dire être fun, Never Alone a le postérieur entre deux chaises. 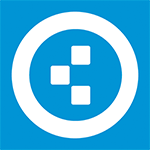 Tantôt contemplatif et franchement plaisant grâce notamment à une direction artistique propre et à une bande-son efficace, tantôt franchement frustrant à cause des erreurs de finition, des bugs, et de certains puzzles mal conçus, le titre s'avère difficile à noter. Si l'expérience gagne fort heureusement en fluidité et en plaisir de jeu une fois un second joueur rameuté, le titre rate totalement le coche de la co-op parents/enfants en exigeant la même dextérité des deux protagonistes et en punissant le duo au moindre impair. Reste une narration en langue Iñupiat soignée, quelques segments marquants et pas mal d'instants enjôleurs sur le plan visuel, malheureusement insuffisants pour mettre l'écrin à la hauteur de son contenu vidéo, par ailleurs fort bien produit. Never Alone est incontestablement un très beau conte, dont les graphismes épurés, les animations détaillées et la superbe direction artistique ne peuvent que séduire. La présence de vidéos à connotation culturelle (nombreuses, courtes et jamais barbantes) complète efficacement l'aventure et prolonge quelque peu une durée de vie un peu trop faible par ailleurs. Never Alone è comunque uno svago decente, seppur breve. Viverlo solo come un platform dall'aspetto e dai toni amabili non ha molto senso, mentre se vi interessa l'opportunità di scoprire un mondo insospettatamente ricco e vivo, che purtroppo va scomparendo, potrebbe regalarvi più di qualche soddisfazione nell'arco di un paio di pomeriggi. 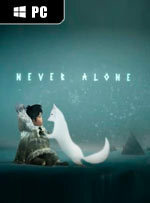 Seperti yang saya jelaskan di atas, gameplay yang dimiliki Never Alone cukup penuh kekurangan. ...Sebagai sebuah media interaktif untuk belajar, Never Alone betul-betul sempurna untuk kamu coba. Tapi kalau kamu mengharapkan kualitas gameplay papan atas, mungkin sebaiknya kamu tunggu sampai game ini didiskon sehingga kamu tidak akan merasa terlalu gondok mengeluarkan uang banyak-banyak.